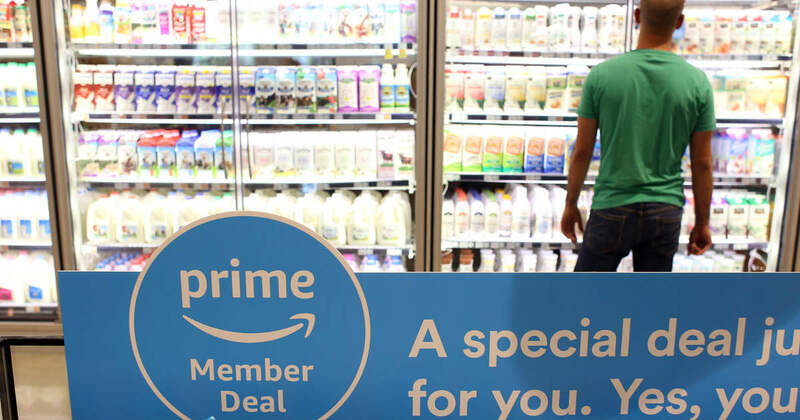 Exclusive savings at Whole Foods Market are available only for Prime members. Plus prime members get free 2-day shipping, music, movies, tv shows, photo storage, discounts, and much more. This offer is for a limited time through April 30. The $10 off can be used in Whole Foods Stores through May 31, 2019. If you wish to not continue after the 30 days you can cancel.